An engineer died while performing works on a small aircraft model Becas X-32-912. The tragedy took place today around 13:30 at the Horesti Aerodrome. 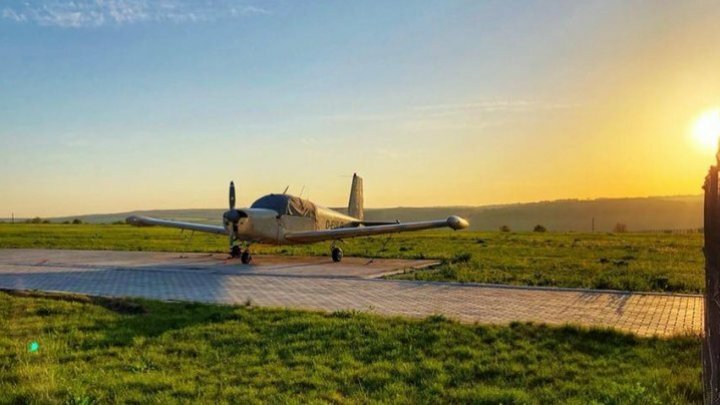 According to representatives of the Civil Aviation Authority, the engineer would perform the ground technical checkup of the aircraft after repairs, and when he started the engine, he accelerated and struck another aircraft stationed on the aerodrome. After the impact the engineer died. AAC inspectors and occupational safety officers immediately went on the spot.